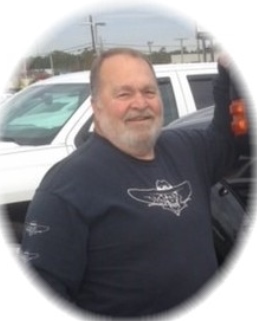 Eli Anthony “Tony” Buchanan, Jr., age 74 of Milner, passed away Thursday, January 31, 2019 at his residence. Tony was born in Griffin, Georgia on December 21, 1944. He is preceded in death by parents, Eil Anthony Buchanan, Sr. and Christine Dukes Leach. 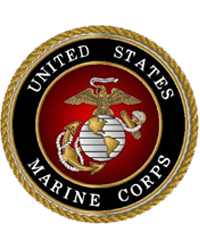 He was a former mason, retired from State of Georgia Department of Corrections, was a member of Oak Hill Baptist Church, and proudly served his country from 1961 until 1966 with the United States Marines. Survivors include his wife Linda C. Buchanan; children, Karen Lynn Kendrick, David Anthony Buchanan; stepchildren Ed Mullins, Paige Mullins Withrow; grandchildren, Charles David Buchanan, Gabriella Buchanan, Haley Williams, Michael Williams, and Christopher Kendrick; several great grandchildren; sister, Mary Alice Crowder; brothers, Gordon Buchanan, Ty Leach; nieces and nephews also survive. A visitation will be Sunday, February 3, 2019 from 1:30 pm until 3:00 pm at Conner-Westbury Funeral Home. Following the visitation, a memorial service will be in the Chapel of Conner-Westbury Funeral Home. Pastor Stephen Dervan and Pastor John Nance will officiate. Interment will follow in Oak Hill Cemetery with military honors.